Ark: Survival Evolved is ranked in the 20th percentile of games scored on OpenCritic. This has got to be one of the most fun survival/crafting games since Minecraft. With the dinosaurs, diverse crafting options and detailed graphics, Ark truly delivers an immersive experience. Taming time, limited player space and a HUGE (too big) open world are things that Studio Wildcard could look to change, without altering server settings. Ark: Survival Evolved is not a reliable game. It crashes more often than you are able to save your progress. It provides a vast area for gameplay, but most of it is not accessible unless you are a god-like. It can be used a creative tool for your mind, but you need to endure tediousness of the grind. It's like Minecraft, but less fun in single player, more deadly and without as much content. Overall, Ark: Survival Evolved gets an 8/10, it was and still is a great game, with the new additions to the game and changes it has seen a vast improvement. However, it still has a big problem, glitches, and optimisation, with many claiming it has not improved since day one. Early Access, Alphas, and Betas are meant to be the time you make a game stable, not add more stuff to break it. If you are willing to put the time in and overlook the flaws, This is a great game. In the end, Ark's ambition pulls it in the right direction with more force than its clunkiness tugs it the other way. It's always more enjoyable to spend time with a game that tries something new and exciting, stumbling along the way, than a game that tries to tick focus group-inspired boxes. If that game also happens to simulate an entire prehistoric ecosystem, and produces bewildering emergent scenarios like clockwork, all the better. Ark Survival Evolved is a unique open world survivor game pitting players to overcome a harsh ecosystem. They may choose to do so solo or with friends; in addition to playing against other gamers in a showmanship of the most advance hunters. Level opposing villages or work with them in an exchange of services. Ark gives you the opportunity to grow a garden, tame mystical and ancient beasts, and much more; the power of this lies in your forearm and your ambitions. ARK: Survival Evolved is still a good game, but it's not a one friendly with newcomers. Getting to the enjoyable part of the game will take hours, so gamers need to be willing to put the time into it. The game looks even better now than it did before, making you fear for your life when you see the hulking beasts out to get you, not to mention the gorgeous environments you'll explore. Ark is not one of those game to start playing it and just leave it on your shelf after a short time. If you really want to be good in this game you should have a team of real-life friends that you trust. Your team's players should have lots of free time too. Ark Survival Evolved can easily be one of the best experiences you've had over the years. Ark: Survival Evolved has a bunch of interesting ideas. But by attempting to be a jack-of-all-trades, it doesn't really feel like it has mastered any particular element. This doesn't mean there isn't fun to be had in the ARK; if you enjoy the brutal survival mechanics on offer here, then you will likely spend many dozens, if not hundreds, of hours in the quite lengthy grind as you conquer the primitive world. For many people, however, the time required to really enjoy what's shown on the cover art may prove too insurmountable. Ark: Survival Evolved has more bugs than the grill of a Mack truck and your first introduction to the game can feel akin to the sensation of being hit by aforementioned truck, but peel away the layers of abstruse game mechanics and you'll find a strangely compelling game that'll make you feel like the Pope of Dino-Town at times and want to open a vein in a hot bath at others. Like a lot of of titles in this genre, Ark: Survival Evolved has a steep learning curve and requires quite the time - and possibly financial - investment. But once you get into the rhythm of it, the endless need to survive, set against the simple satisfaction of slowly building up your capacity to do so, makes this a game that could well turn into a hobby for you, all in itself. 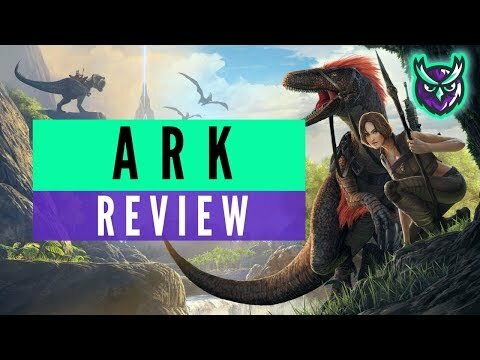 Ark: Survival Evolved is very interesting case study of a game, with fascinating history due to its prolonged time in Early Access / Game Preview. At the same time, it's undeniably one of the biggest success stories for Early Access as a whole, a program flooded with survival titles. No, there really isn't much of a story, which is a shame given the few cryptic hints of lore that are present. Yes, there are still glitches, bugs and server issues that need to be addressed. All of that in mind, if you are fan of survival games, this is undeniably THE definitive survival game to play. Taming dinosaurs and exploring an island that defies time is wondrous, doubly so if you have friends to play it with. At a full retail price of $60, if you are both a fan of survival games and are intent on forming a tribe with people you play games with, it's definitely worth a go. There are many resource gathering and survival based games on the market and ARK: Survival Evolved almost feels like it has officially jumped in a little too late after finally leaving Early Access. If you don’t mind spending hour after hour of doing repetitive and tedious tasks, you may find some fun in the later stages of the game. However, if that doesn’t sound worth it, ARK: Survival Evolved likely isn’t going to be for you. To enjoy ARK: Survival Evolved you're going to have to earn it, and that's a tough sell in this day and age. For those who are willing to sweat over their controller to make even the smallest amount of headway, this is a title you should definitely give a chance. However, if the idea of suffering for a while to gain any real traction sounds horrible, steer clear. Those who survive this are going to prove they deserve to - and that's the ARK experience. ARK: Survival Evolved is a mixed-bag experience that only truly caters to those well aware of, or heavily interested in, the survival genre. In a way, ARK lost itself during its development. What started as an interesting survival with dinosaurs experience turned into a PVP wasteland, uninteresting and grindy mechanics. There are some cool ideas under the hood, but not worth the time invested. ARK: Survival Evolved is an interesting game that spent a great deal of time in Early Access / Beta. The developers used this time to try and polish a title that has long had a lot of potential - but the question I had was this: did they polish it up enough? The answer is kind of a mixed bag. Scoring ARK: Survival Evolved is tough because while it has a substantial number of strikes against it I’m well aware that the unique experience it has to offer can help some people overlook its issues. 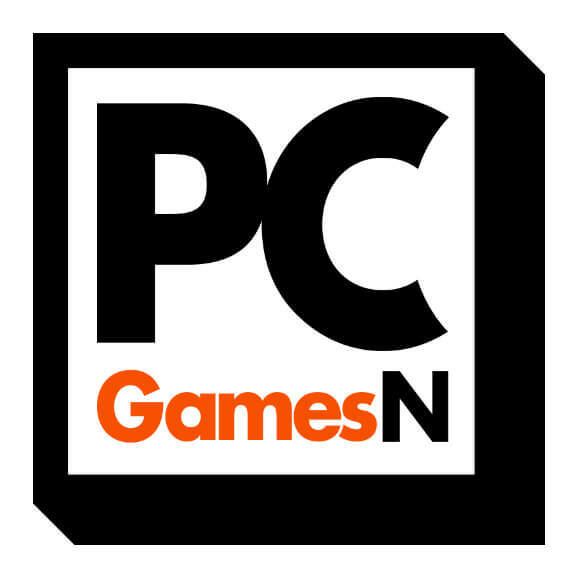 There really is no game out there quite like it, and I do applaud the ambition the developers had in this undertaking to both initially create and then stick with trying to step by step get this title closer to being all it set out to be. All that said at the same time there’s no denying that the Switch implementation of this game has some very serious flaws and issues, and based on observing this game’s development over time there’s absolutely no guarantee that all or even any of it may be addressed satisfactorily. If you’re in love with the premise and have pretty abundant patience there’s no doubt it’s the only game of its kind, and I wish you luck with it. 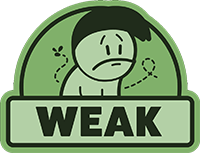 For everyone else though it just has too many issues from the fundamentals to the specifics of the Switch implementation to recommend with any enthusiasm. I want to love this game so bad, but I just can't. To say that personal frustration isn't involved would be a lie. To say that said personal frustration seems to come around because a game wasn't properly balanced between the multiplayer and single-player aspects, with it being tilted a bit too heavily towards the top dogs, would be true. As a single-player title, ARK: Survival Evolved can get quite tedious and annoying having to handle tasks meant for multiple people solo. As a multiplayer game, having to submit to survive and not have everything ruined is annoying, as well. Hopefully, a better balance can be found, but, for now, the game just feels wrong for what it's supposed to be.